New Era, the International sports and lifestyle brand has announced its licensing deal with Brand Virat Kohli. The brand has also launched exclusive Kohli Signature Headgear. 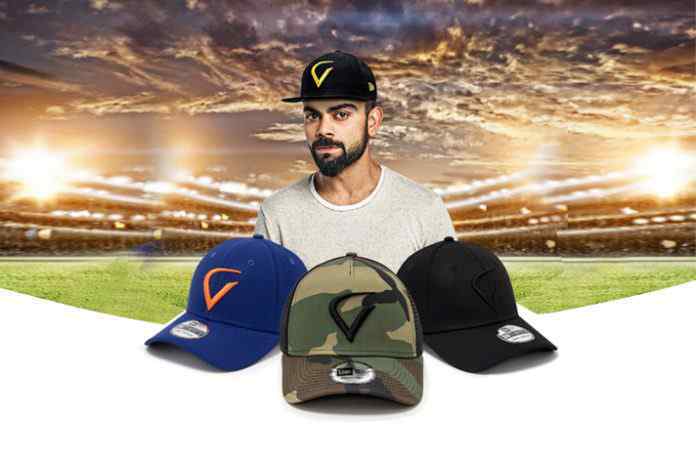 The Kohli Signature Headwear collection, designed and conceptualized by Virat Kohli, will be manufactured, marketed and distributed globally by New Era. Regarded as one of the finest batsman in the world, Kohli has launched his Signature Headwear Collection with New Era at a grand event in Mumbai on Monday. West Indies and Chennai Super Kings all-rounder Dwayne Bravo also attended the event with Kohli. The headwear, branded with the One8 and V logos, has gone on sale exclusively via Jabong in India and neweracap.eu in Europe from Monday, 16 April 2018. 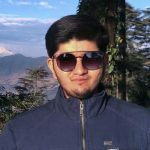 “Virat’s style quotient and following is there for all to see on a global scale. New Era are the largest headwear licensing company in the world. Their successful associations with the biggest leagues and teams globally are a testament to their quality and commitment. So bringing these two powerhouses was easy!” said Corner Stone CEO Bunty Sajdeh, who manages Kolhi’s commercial interests. New Era has been handcrafting the finest headwear in the world since 1920. Today, with apparel and accessories lines, the brand is a market leader rooted in sports and an influencer of street and lifestyle culture around the globe.